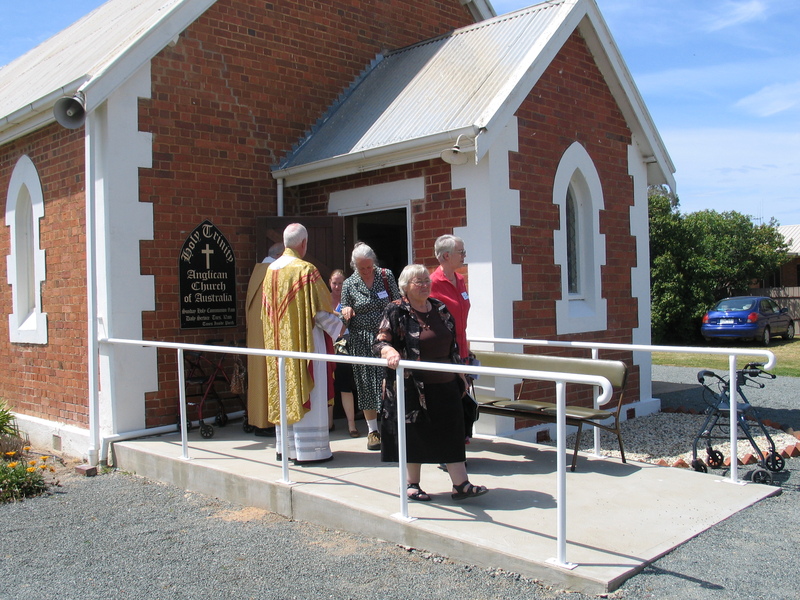 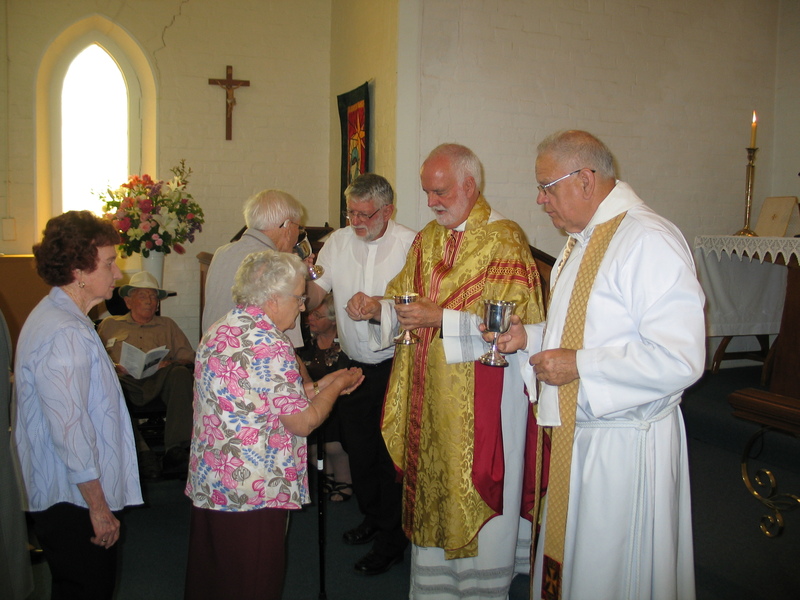 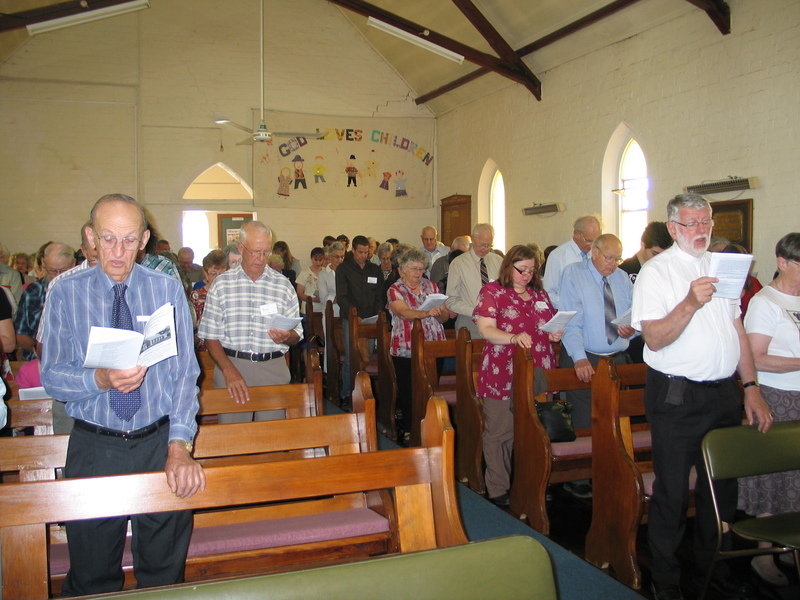 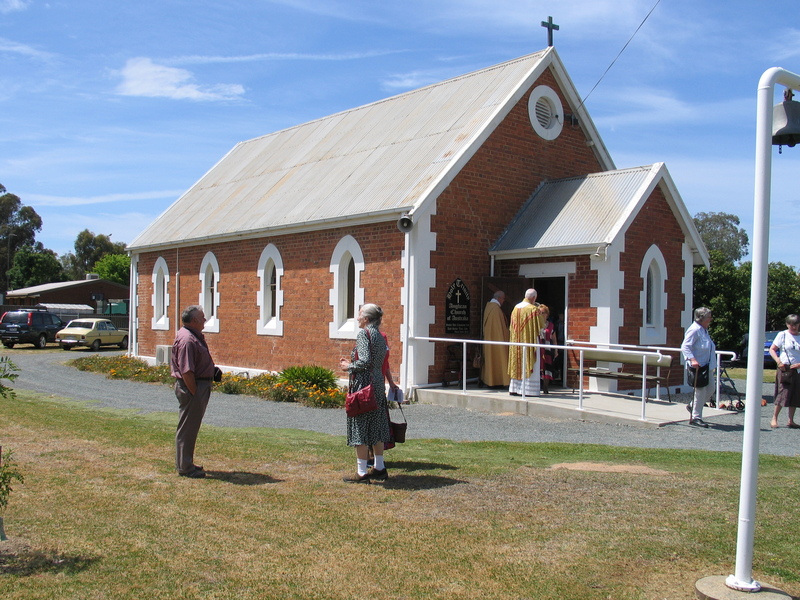 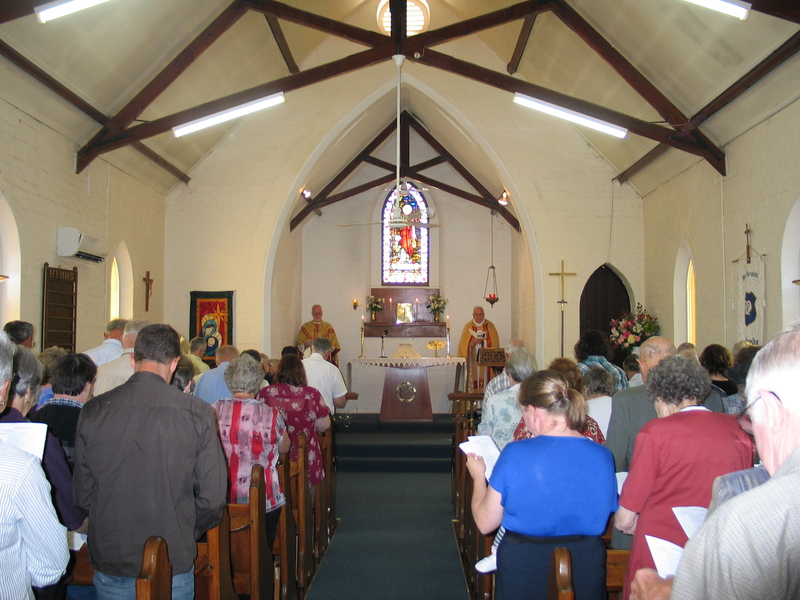 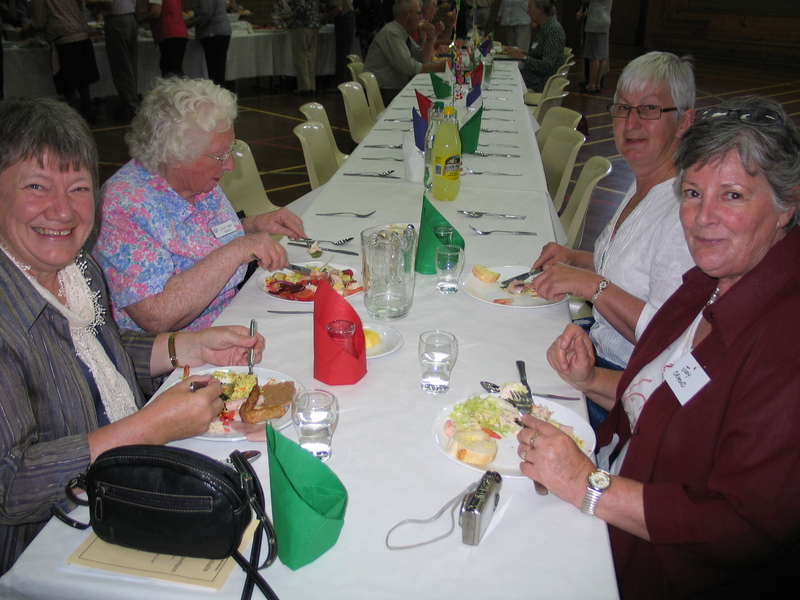 HOLY TRINITY NATHALIA CELEBRATES 125 YEARS. 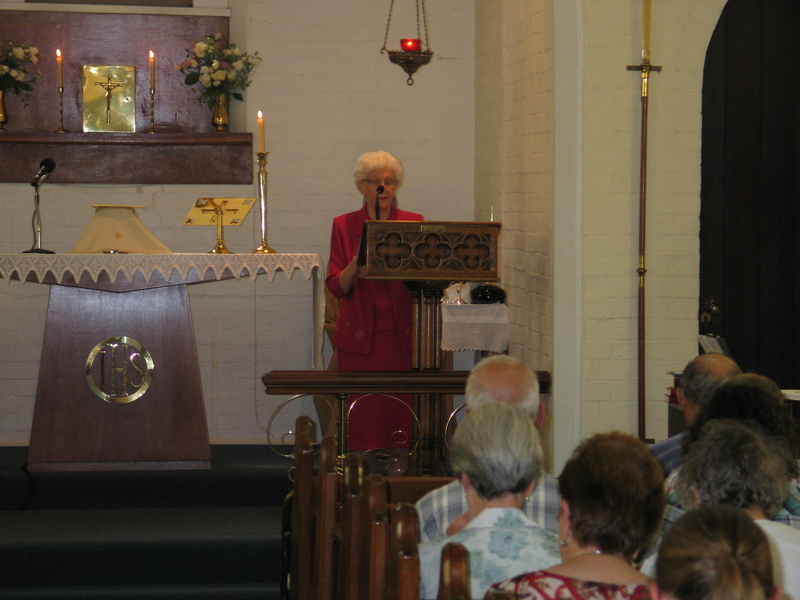 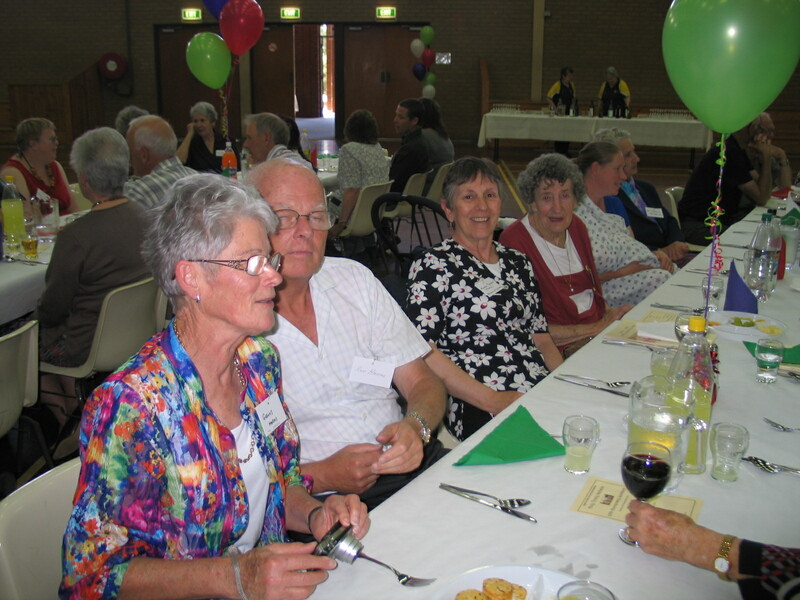 Parishioners from the Numurkah-Nathalia Anglican Parish celebrated Holy Trinity’s 125th Anniversary on Sunday 4th November 2012. 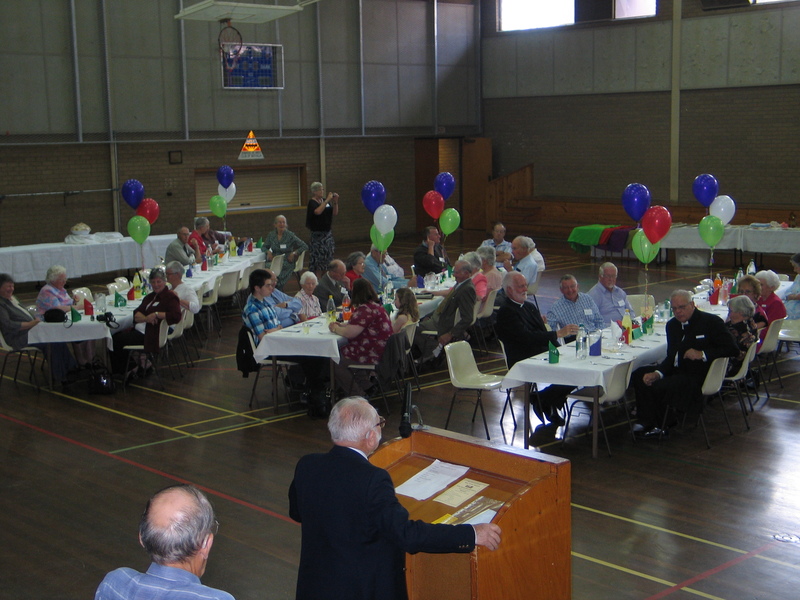 Present parishioners were joined by returning former parishioners and Rectors, making more than 120 in attendance. 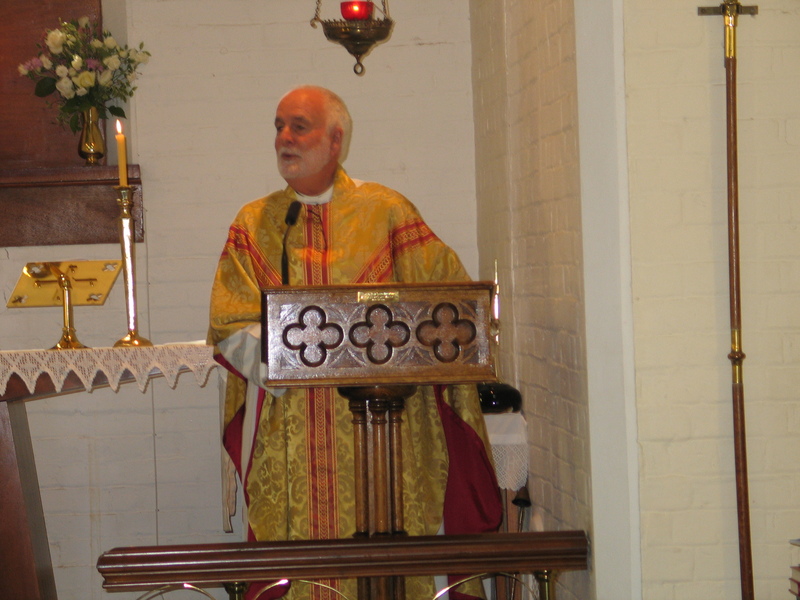 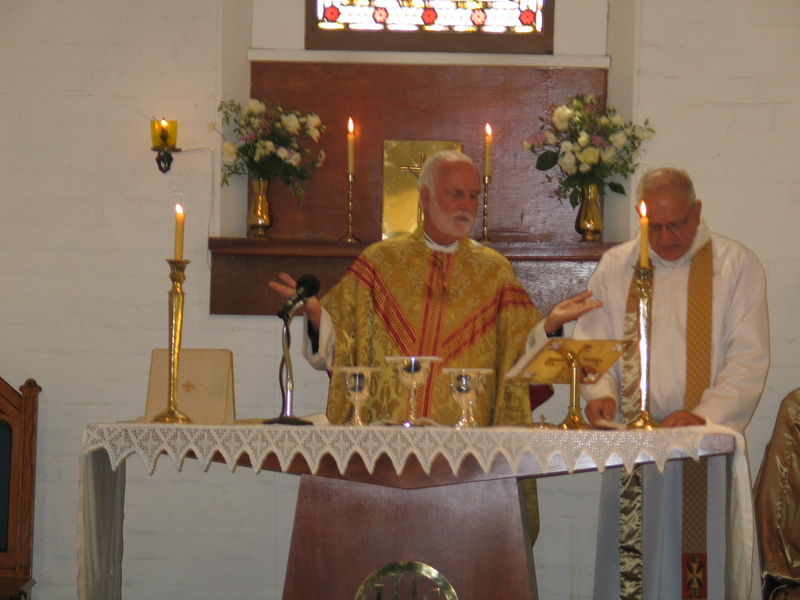 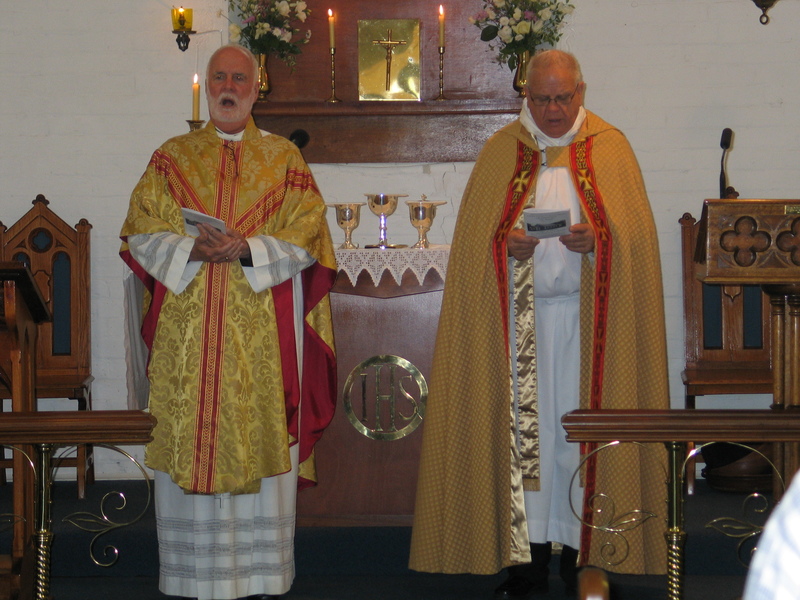 The celebrations commenced with a Thanksgiving Eucharist with Celebrant and Preacher, The Venerable Dr John Davis, Vicar General Wangaratta Diocese, assisted by Rector Fr. 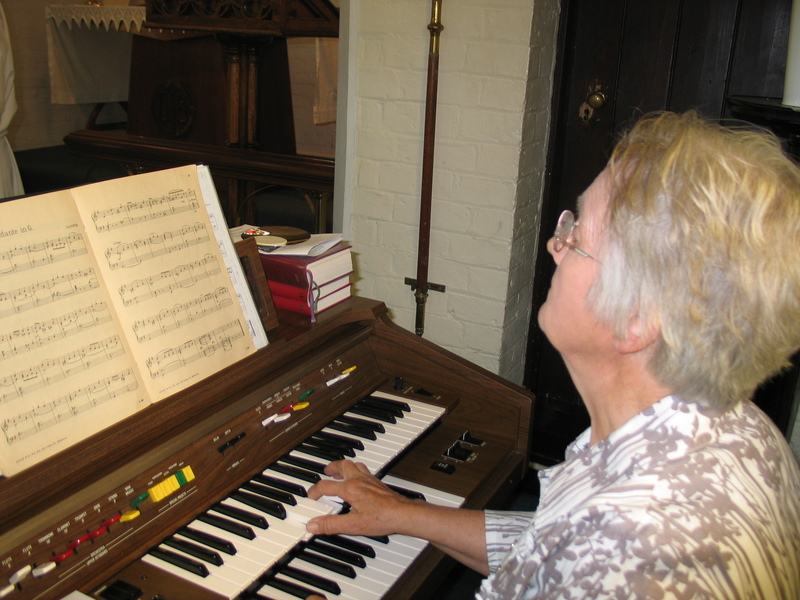 Kim Benton. 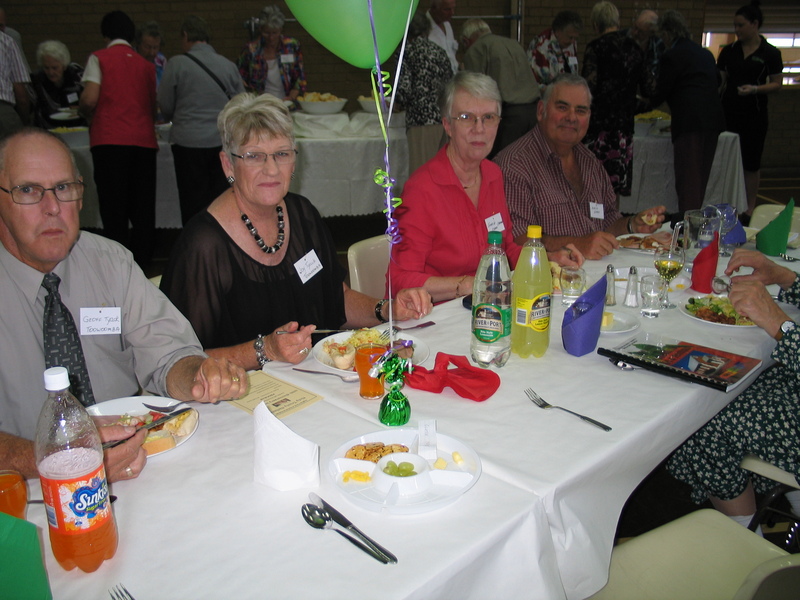 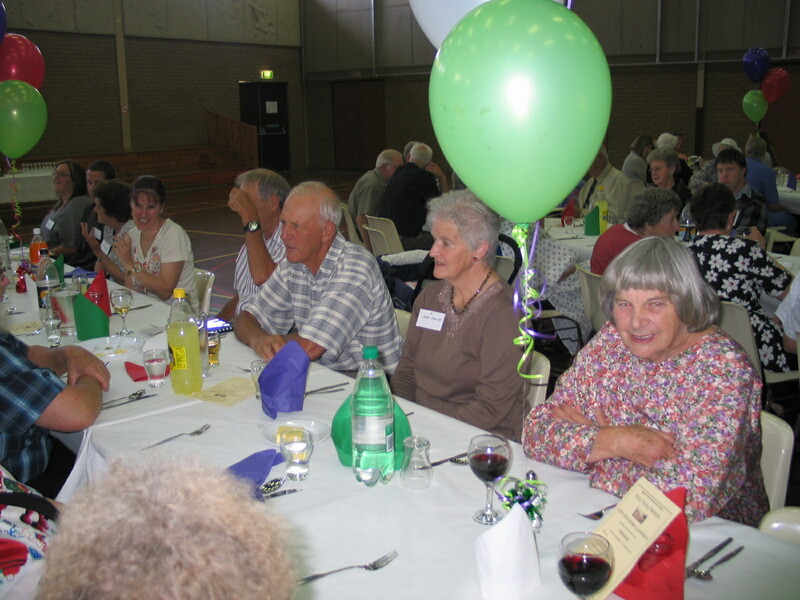 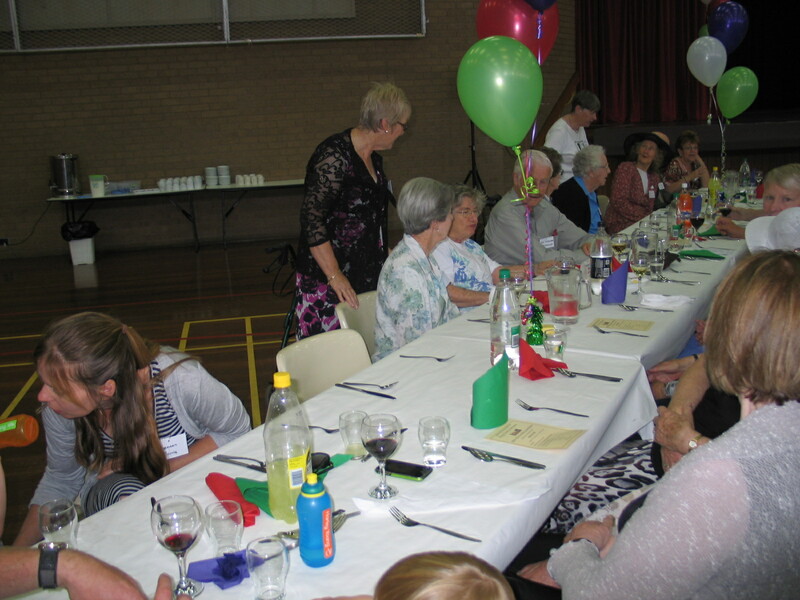 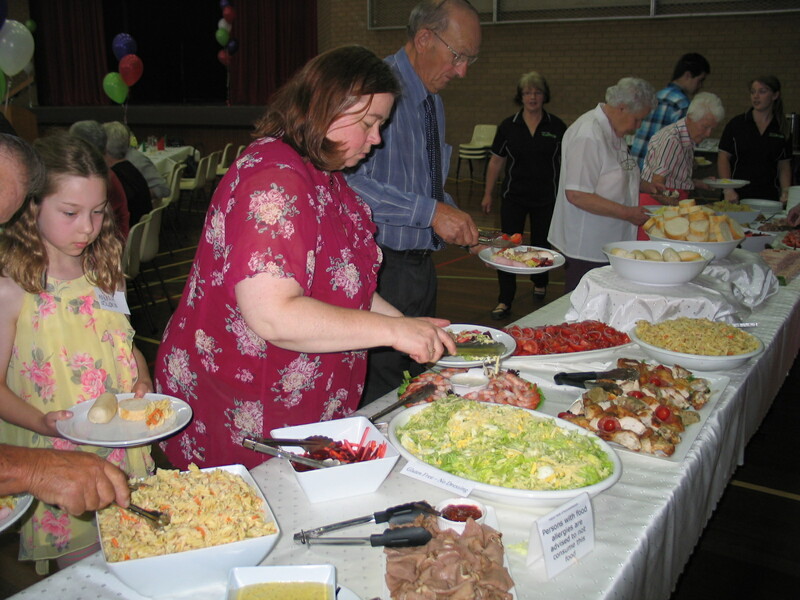 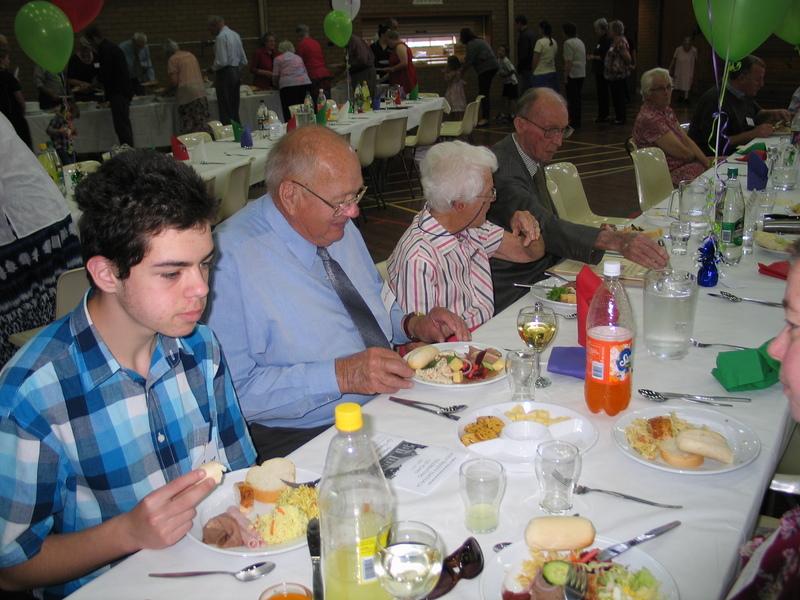 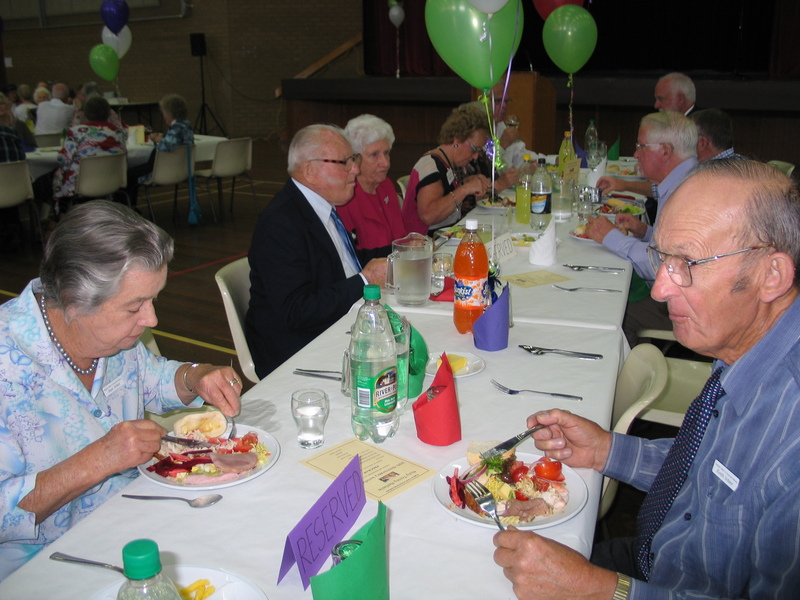 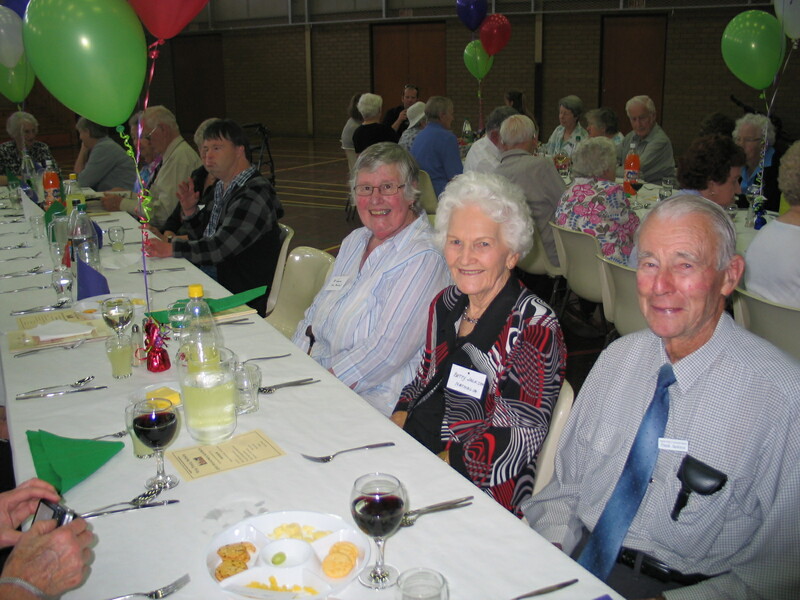 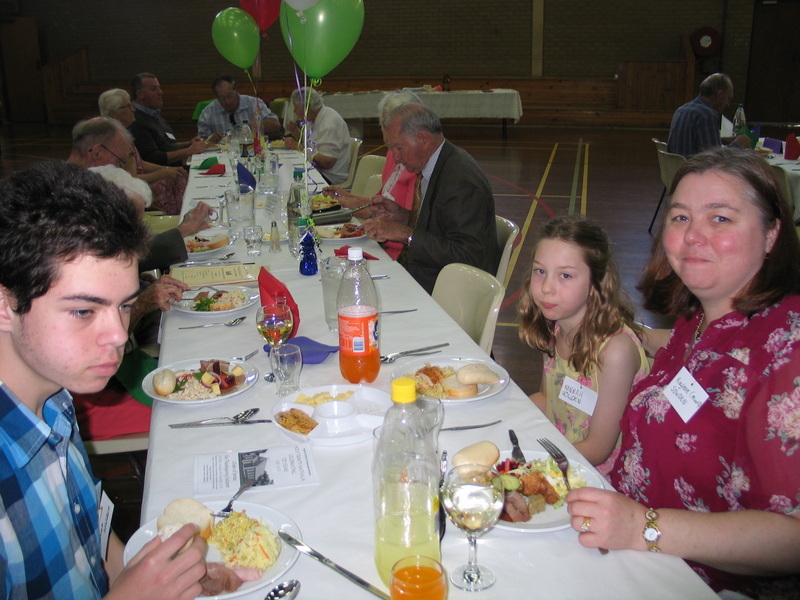 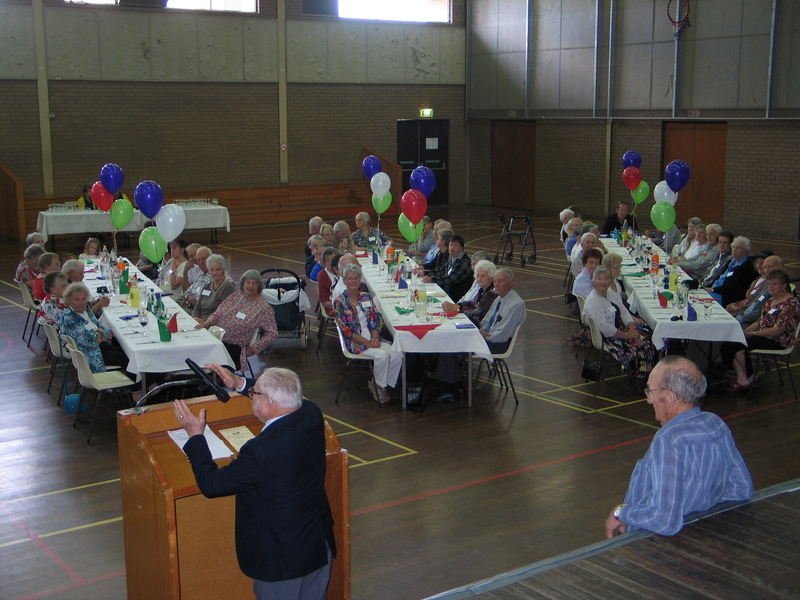 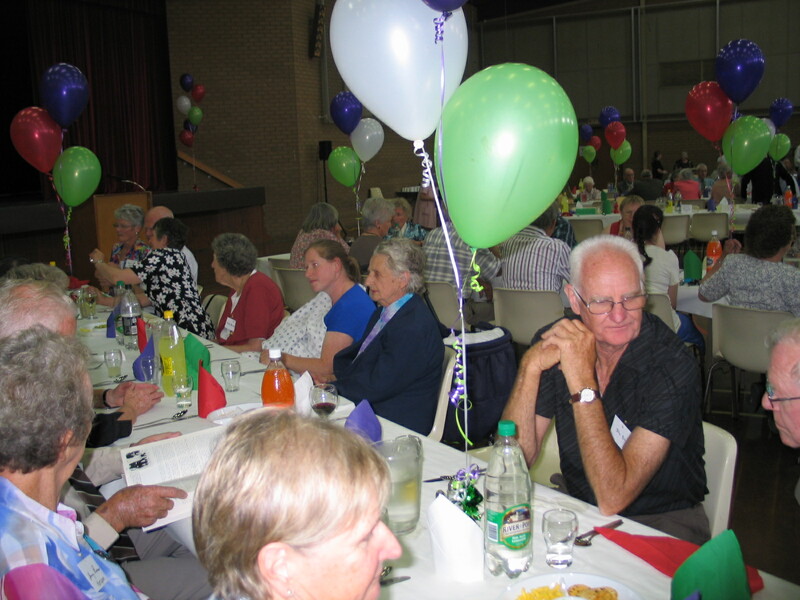 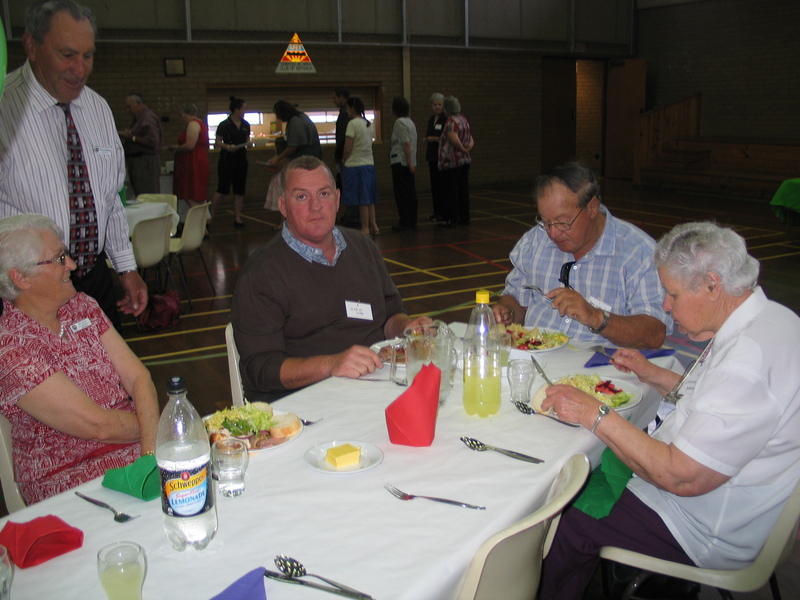 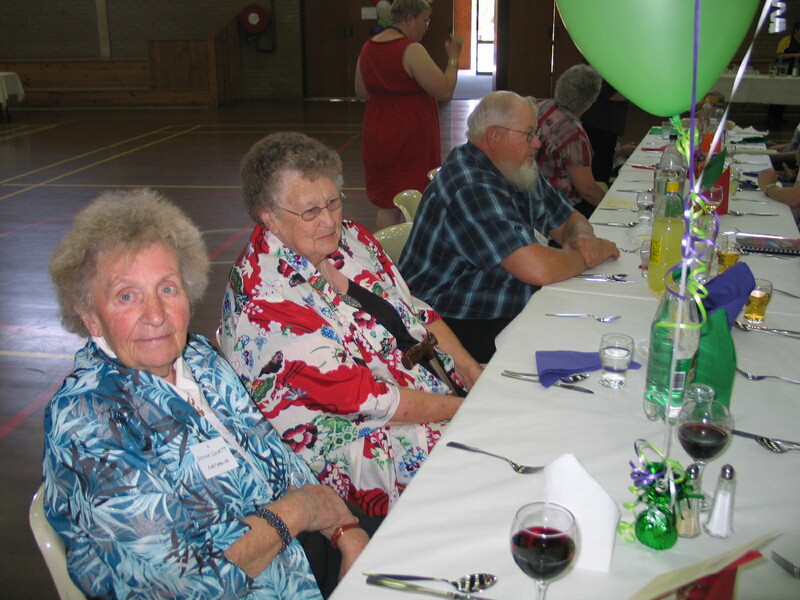 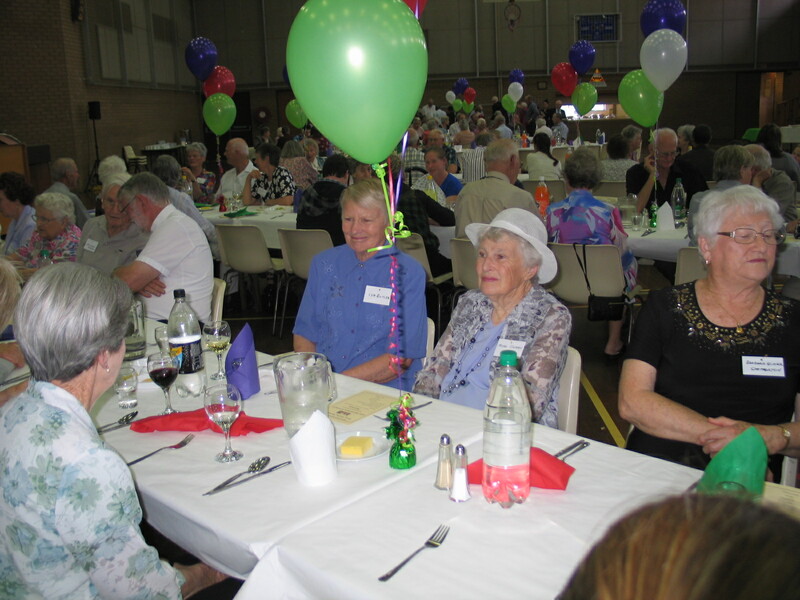 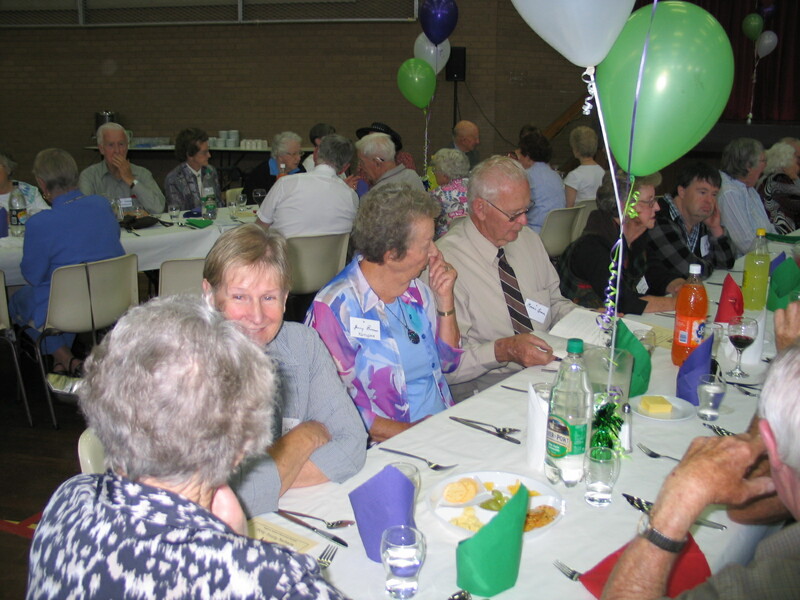 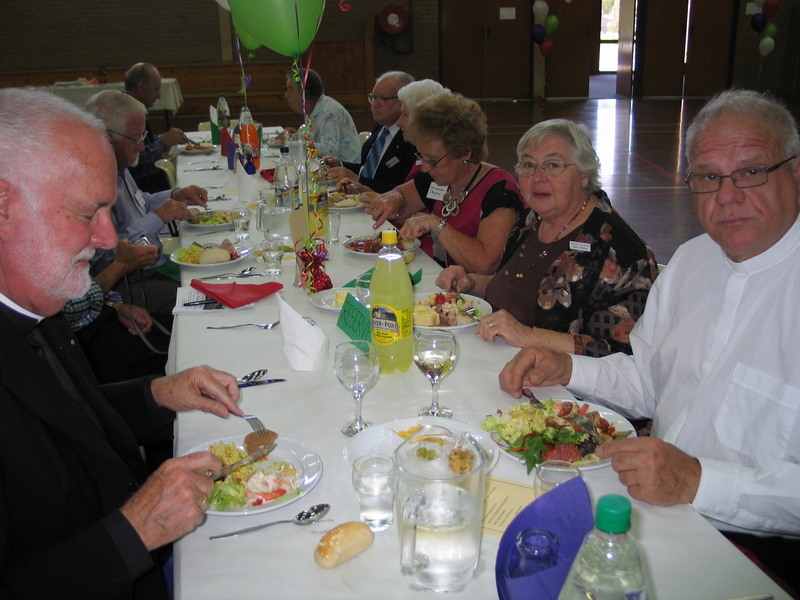 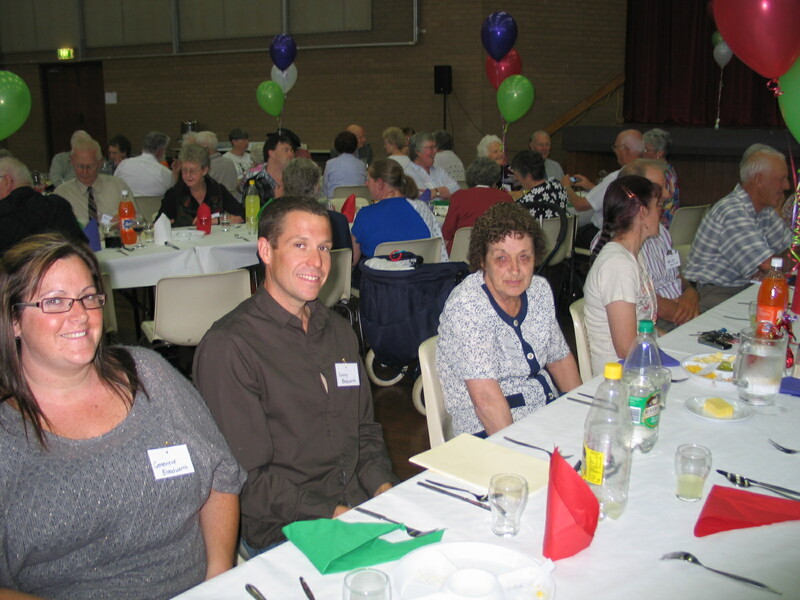 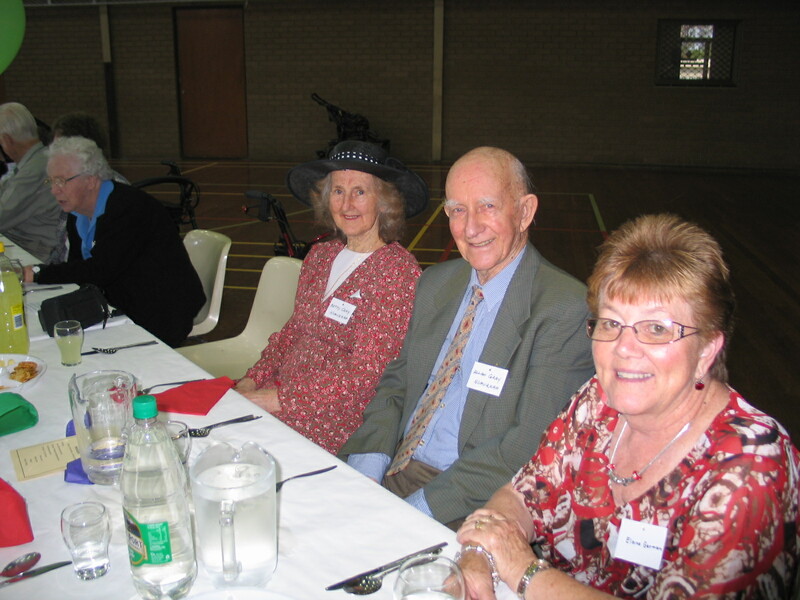 The service was followed by lunch in the Nathalia Community Centre, were guests sat down to an excellent meal. 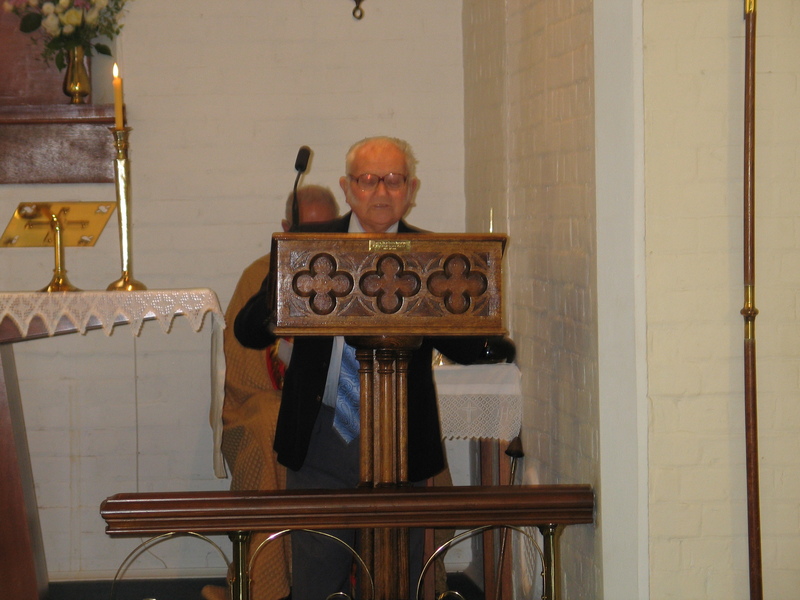 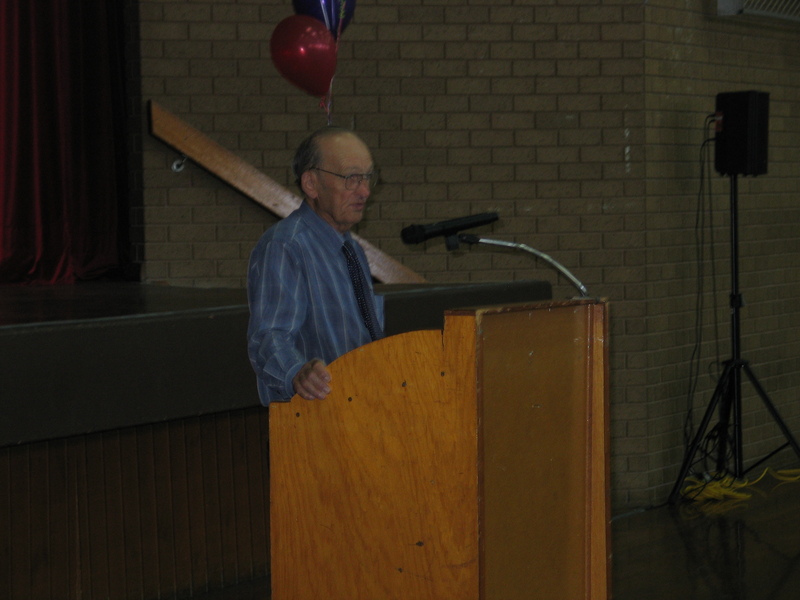 Ron Cobbledick spoke on the history of Holy Trinity from a personal point of view, and musical entertainment was enjoyed. 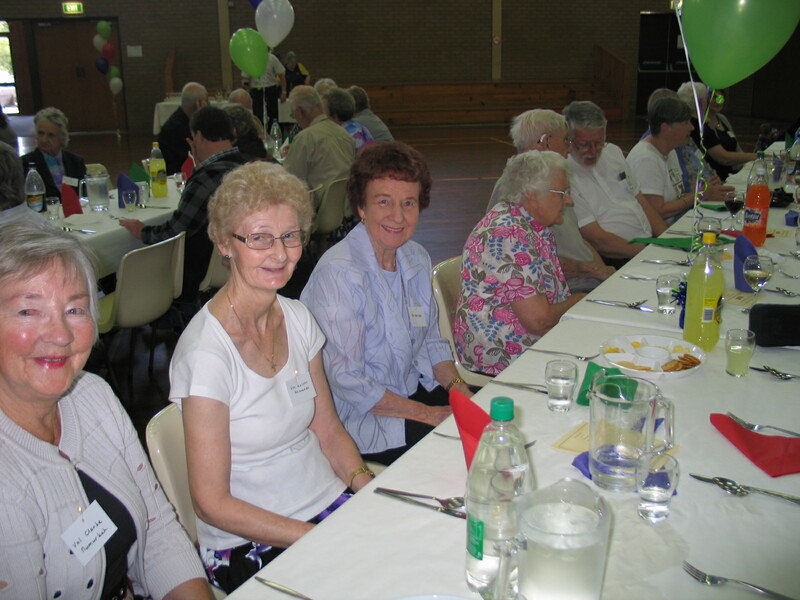 Those returning for the celebration enjoyed the chance to catch up with one another and parishioners of the day.